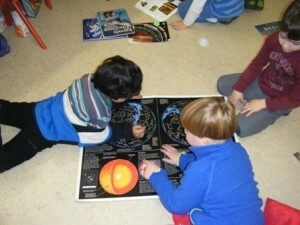 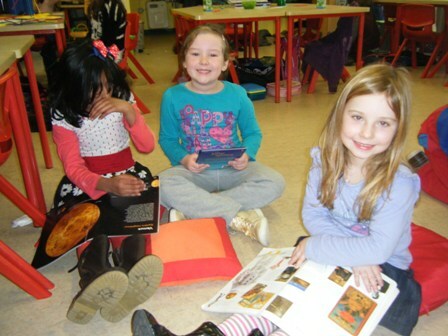 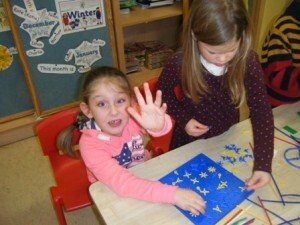 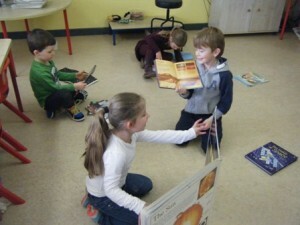 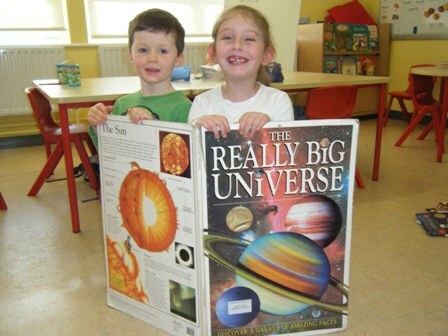 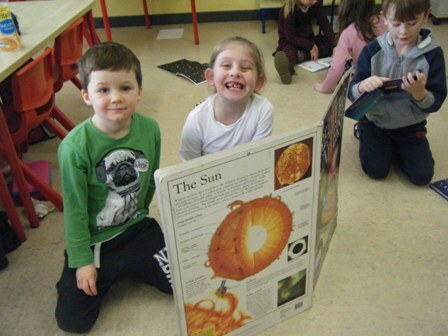 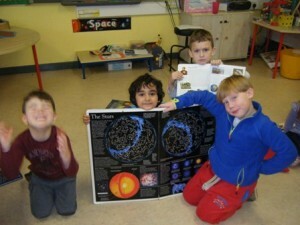 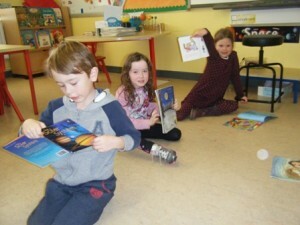 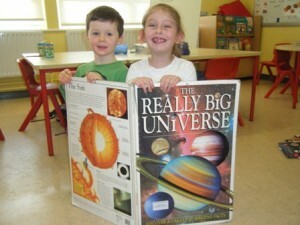 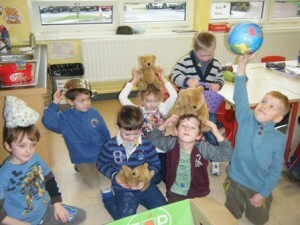 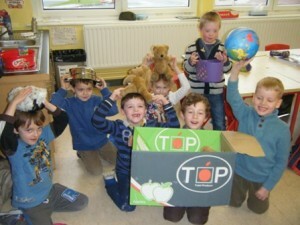 Senior Infants are learning all about ‘Space’. We have found an easy way of remembering the eight planets and and we have learned lots of interesting facts like Jupiter is the largest planet and it has 62 moons. 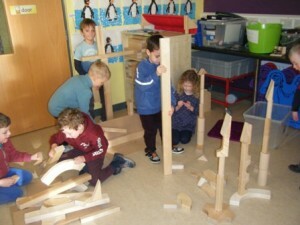 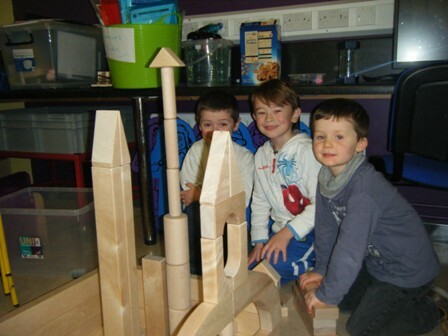 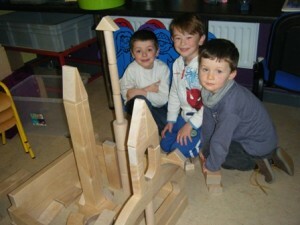 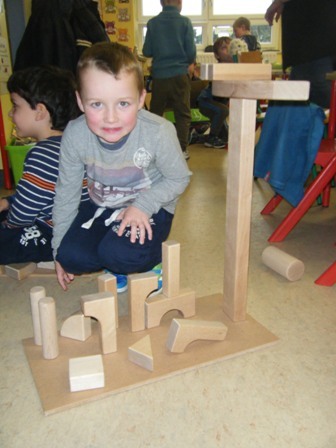 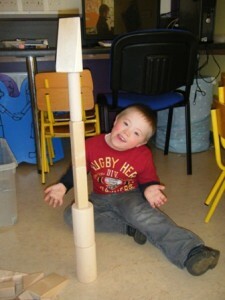 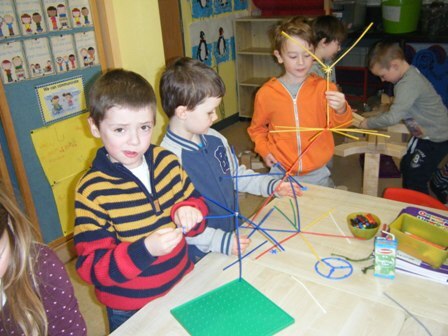 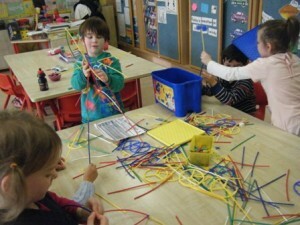 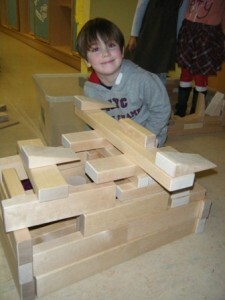 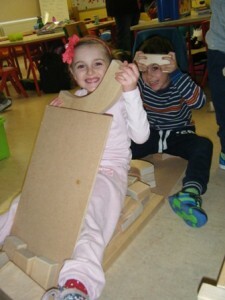 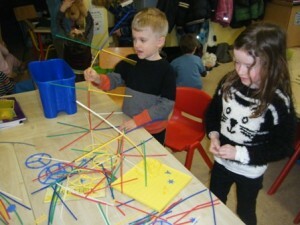 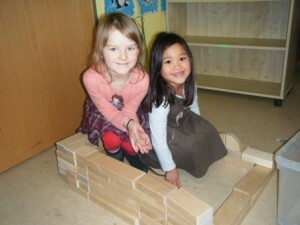 We made lots of spaceships and rockets with our blocks – some of them were as tall as our teacher!! We made funny aliens with straws and pretended to be Baby Bear in ‘Whatever Next’ and travelled to the moon to have a picnic there.